The Active Off-Road Bumpstops offer off-road enthusiasts greater control over their vehicles’ suspension travel. Using progressive-rate springs means that instead of a hard stop at the end of axle travel the axle energy will be absorbed when bottoming-out producing smooth, predictable and quiet axle engagement and disengagement. 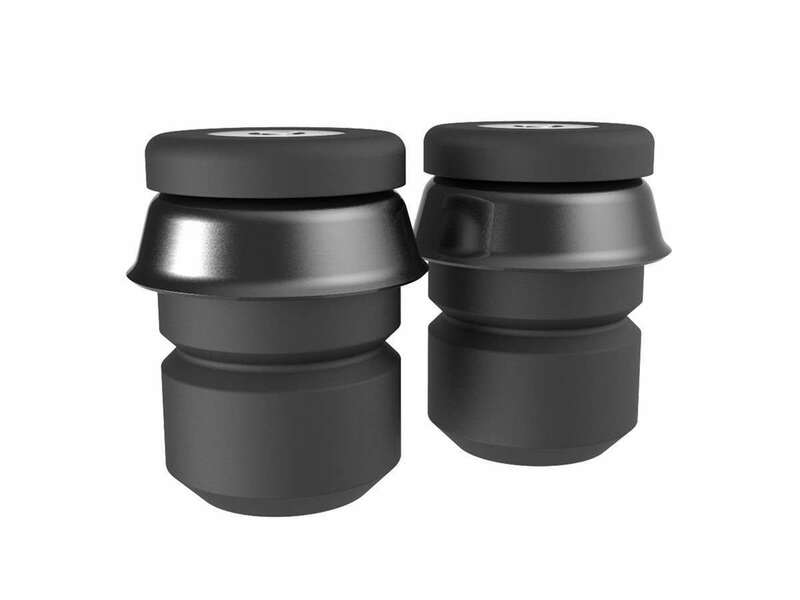 Unlike the OEM bumpstops, Timbren uses superior natural rubber compound ensuring the Active Off-Road Bumpstops will continue to operate even after a lifetime of off-road abuse. Similar to our Timbren SES line, Active Off-Road Bumpstops carry a lifetime warranty and a satisfaction guarantee. 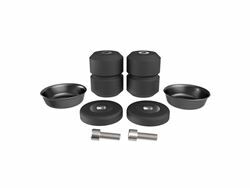 The ABXNXF replaces the front bumpstops on the Nissan Frontier & Nissan Xterra. Install a bumpstop kit and experience the difference.